I Agreed To Be #StyledByMyKid & Here Are The Results! Sometimes the quickest way to truly see inside your kid’s head is to give them the reins for a bit and see where they lead you. Wondering what their favorite foods are these days? Have them pick the dinner spot one night. Not sure what activities they’re into? Make them the designated cruise director on a Saturday. 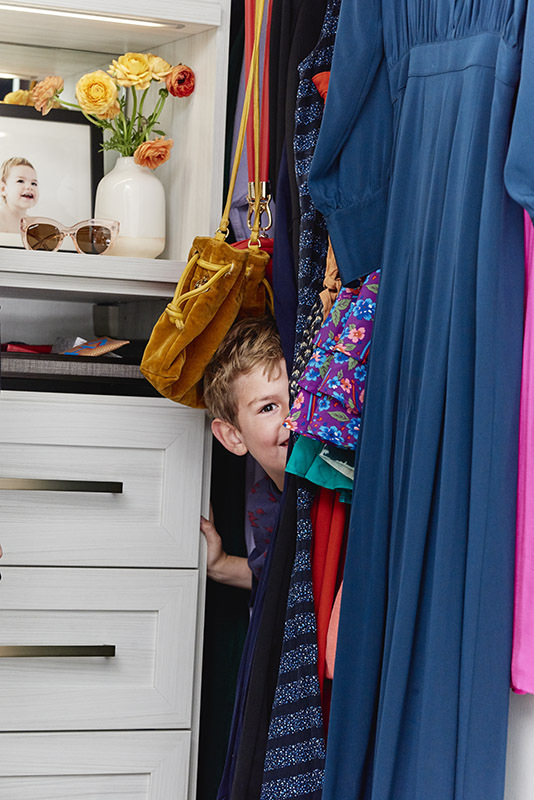 So, we immediately hopped on board when Zappos reached out to collaborate on their fun new series, Styled By My Kid, which takes things to the extreme to answer a seemingly unanswerable question: What do kids really think of their parent’s personal style? And, if given the chance, what would they want their parents to wear? First up in this fashion trust-fall exercise is our very own Katie Hintz-Zambrano, editor of Mother, and founder of In Good Company, an annual conference for creative, entrepreneurial women. 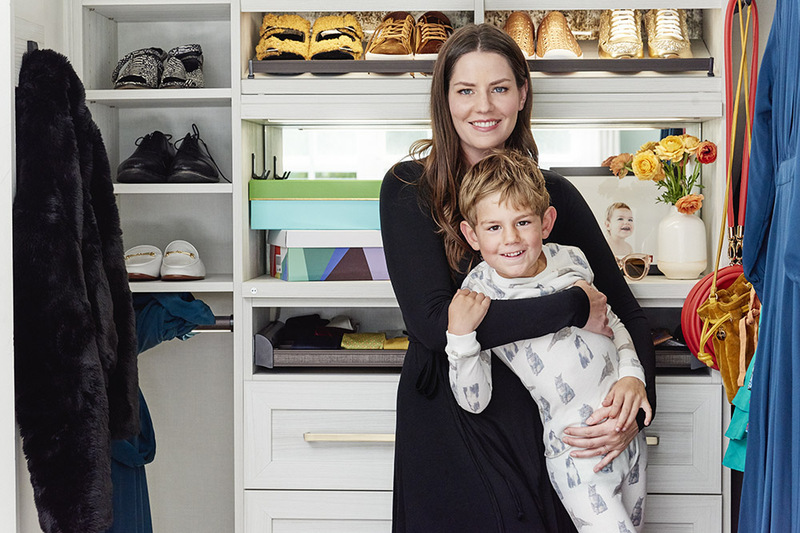 Diego, her five-year-old son (and now stylist), was tasked with picking out outfits for Katie for three different activities: the morning school run, a weekend playdate, and a date night with dad. And though he embraced the assignment with gusto, “I was alarmed by the amount of black he chose,” jokes Katie. See what other surprises Diego had in store for his mama, with picks that revealed a love of sparkle, sports, and yes, the color black. 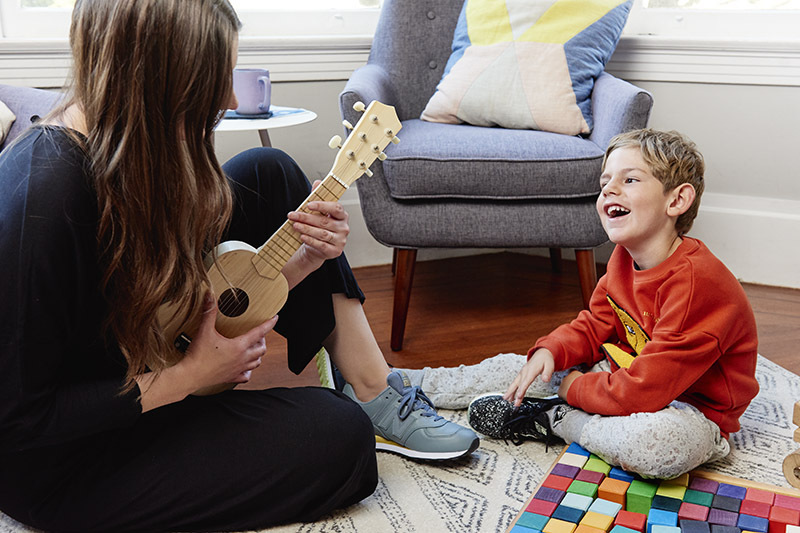 If something strikes your fancy in this feature, you can shop the looks here, plus check out even more shots (and future #StyledByMyKid experiments) on Zappos’ Instagram account. How did Diego approach this look? Katie wears a Rachel Pally jumpsuit and New Balance sneakers. 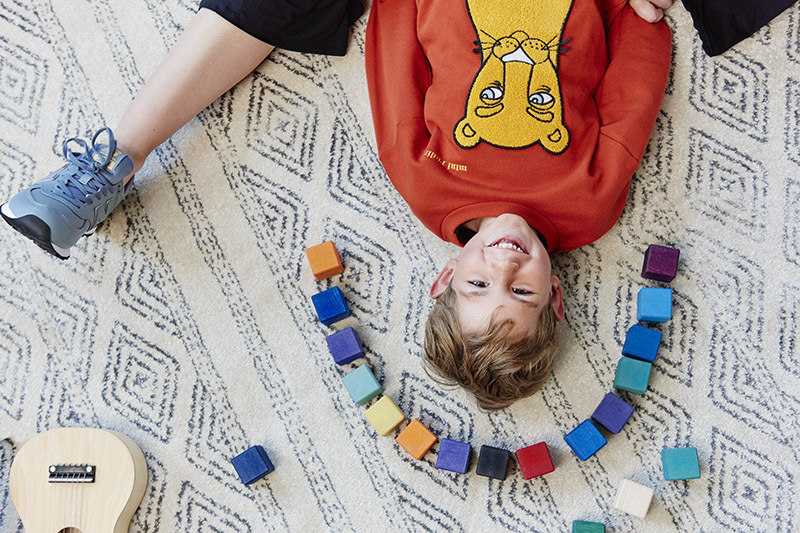 Diego wears a Mini Rodini sweatshirt, Nununu joggers, and New Balance sneakers. Katie wears a Rachel Pally jumpsuit and New Balance sneakers. Diego wears a Mini Rodini sweatshirt. 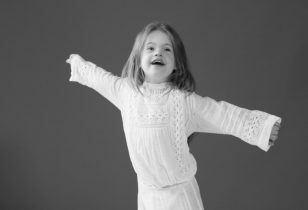 "It was fun picking outfits for my mom! I wish I could dress my mom every day." 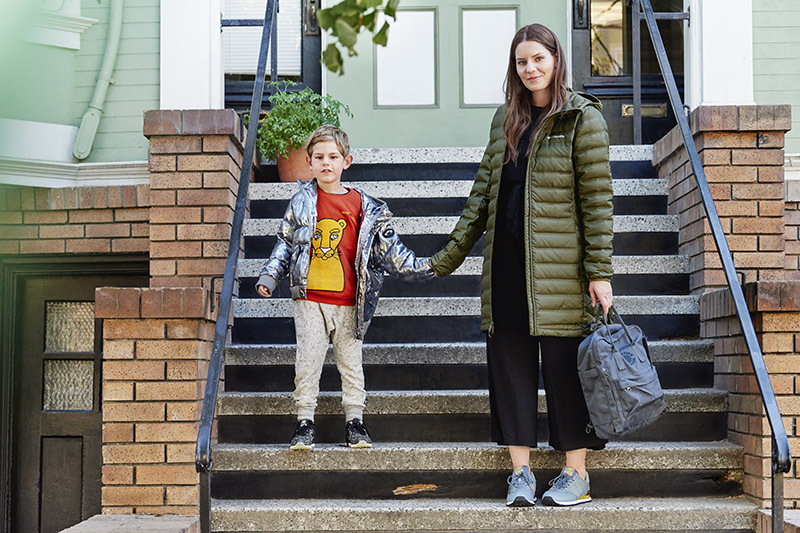 Diego wears an Appaman jacket, Mini Rodini sweatshirt, Nununu joggers, and New Balance sneakers. Katie wears a Colombia puffer jacket, Rachel Pally jumpsuit, New Balance sneakers, and Fjällräven Re-Kånken backpack. 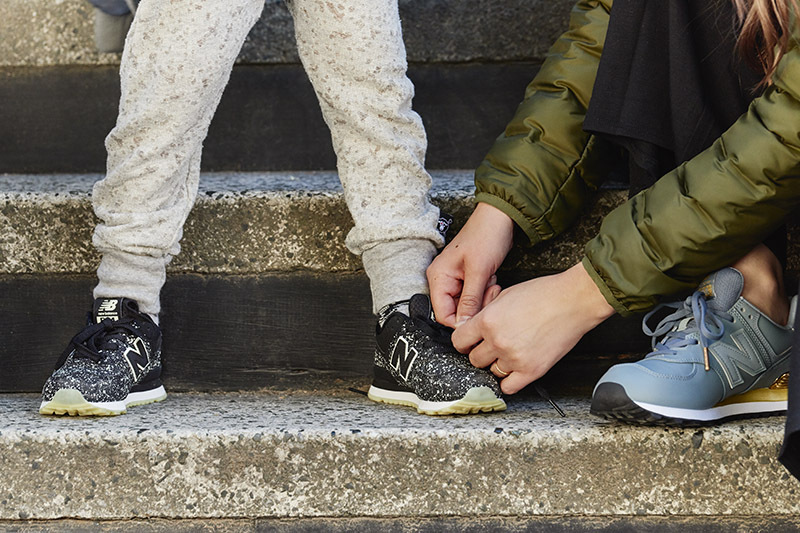 Diego wears Nununu joggers and New Balance sneakers. Katie wears a Colombia puffer jacket, Rachel Pally jumpsuit, and New Balance sneakers. Katie wears an Adidas sweatshirt and Kate Spade New York sneakers. Diego wears an Adidas hoodie, Nununu joggers, and Adidas sneakers. Katie wears a Rachel Pally dress and Kenneth Jay Lane necklace. Katie wears a Rachel Pally dress, Katy Perry heels, and Kenneth Jay Lane necklace. "My favorite is definitely the beetle necklace." Katie wears a Rachel Pally dress and Kenneth Jay Lane necklace. Diego wears P.J. Salvage cat pajamas. 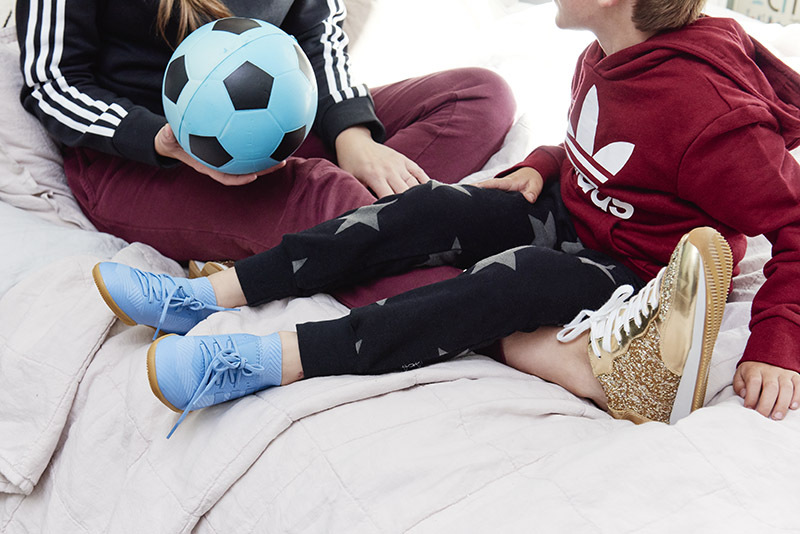 For more on this #StyledByMyKid feature, head over to Zappos.com and Zappos’ Instagram account.